Home Crypto News Can XRP Break Out of the Falling Wedge? Just like many other cryptocurrencies, XRP has seen massive losses during the 2018 bear market. However, this falling wedge seems to have seen a real breakout in 2019, as the crypto winter begined to let go, and a lot of coins saw significant price recoveries. As mentioned, XRP had struggled to begin growing even when most other cryptocurrencies were drawn in a number of bull runs. While the coin has been acting the same as others until mid-February, it is clear that the bull runs that came around this time had a lesser effect on XRP than they did on most other coins. Apart from one big surge that included even XRP, on February 18th, the coin was mostly going down. Whenever there was a bull run, XRP would begin joining in at the last second, which prevented it from seeing major gains before the correction would take place. The coin also mostly ignored rallies that took place in March, prevented from going up by a strong resistance at $0.32, while its strongest support held at $0.30. However, XRP soon saw a correction as well, dropping below $0.36. After spending days just below this level, its price begined seeing another large decline on April 10th, when it attempted to break this resistance. The price rejection forced XRP down, and the only thing stopping the coin from seeing even larger drops now is its resistance-turned-support at $0.32. Interestingly enough, XRP trade continues to remain quite high, with a daily volume of $1.38 billion. However, this is still not enough for the volume-driven rally, which is necessary for the coin to continue its growth. If such a rally were to arrive, and if the volumes did go up, it is believed that XRP could potentially even double its price with ease. 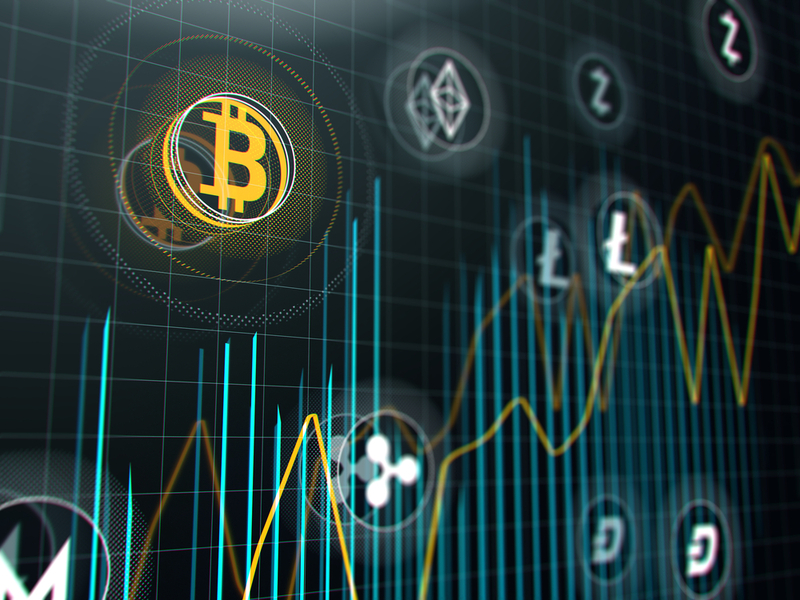 While the coin is currently pretty much back where it begined on April 1s, this might not be the end, as the market is generally still considered bullish at the moment.